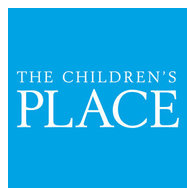 Through this weekend The Children’s Place is offering 20% off your purchase. The coupon is good in-store and online as well. Use coupon code P4K713 to receive your discount when shopping online. Coupon is valid through 1/7/2013.